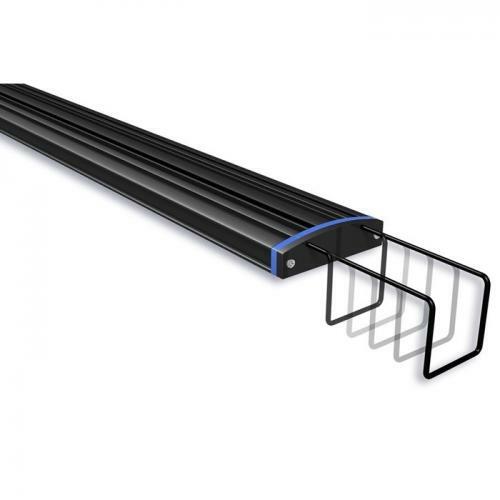 Brief Description: Features: Adjustable width Frame Mounts hold fixture securely above aquarium – 6 ft. Power Cord with durable on/off rocker switch for convenient lighting control – cUL Approved low-voltage power adapter – 30 Blue and White LED’s for Saltwater/Marine life and fishes. 36 Inch model fits Aquarium Frames between 35.0 Inches and 39.0 Inches. 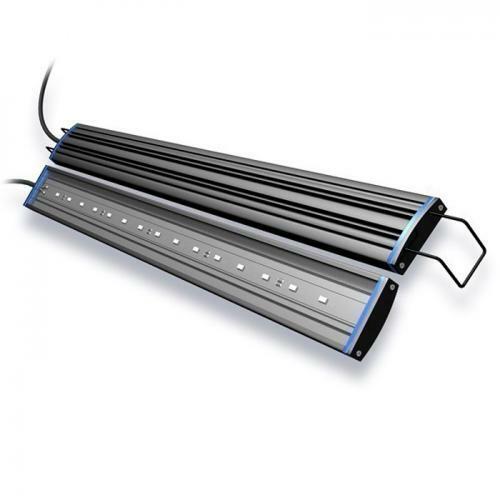 Notify me when "AquaticLife Reno Blue/White LED Fixture [36 in. 15w]" is re-stocked.